An avid explorer of the experimental and psychedelic realms of electronica, Somatoast delivers a futuristic concoction of both synthetic and organic samples drawing from glitchy IDM and smooth dub influences. Interface is a collection of Button Presses, Power-Ups, Data Rolls, and “whooshes” for use in Games and other Multimedia. These sounds will also prove useful for the creative, “out-of-the-box” music producer; use the sweeps as transitional elements, or the Power-Ups to kick off a song. The versatility of this collection is evidence that it belongs in every digital artist’s toolkit. 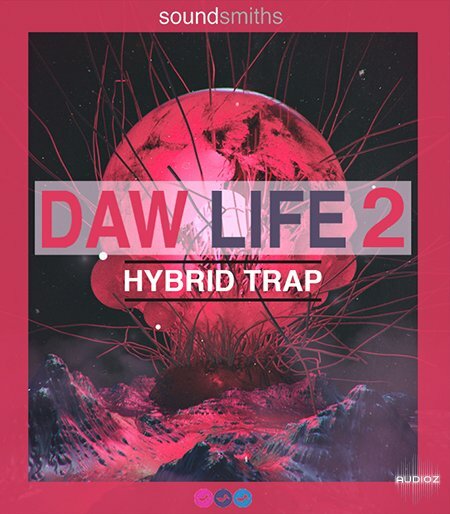 Flowing and pumping abstract melodics, driving 4-on-the-floor rhythms, funky analog basslines, underground after-hours basslines, a mix of classic and modern synth tones, layered and creative FX loops, crispy top loops. 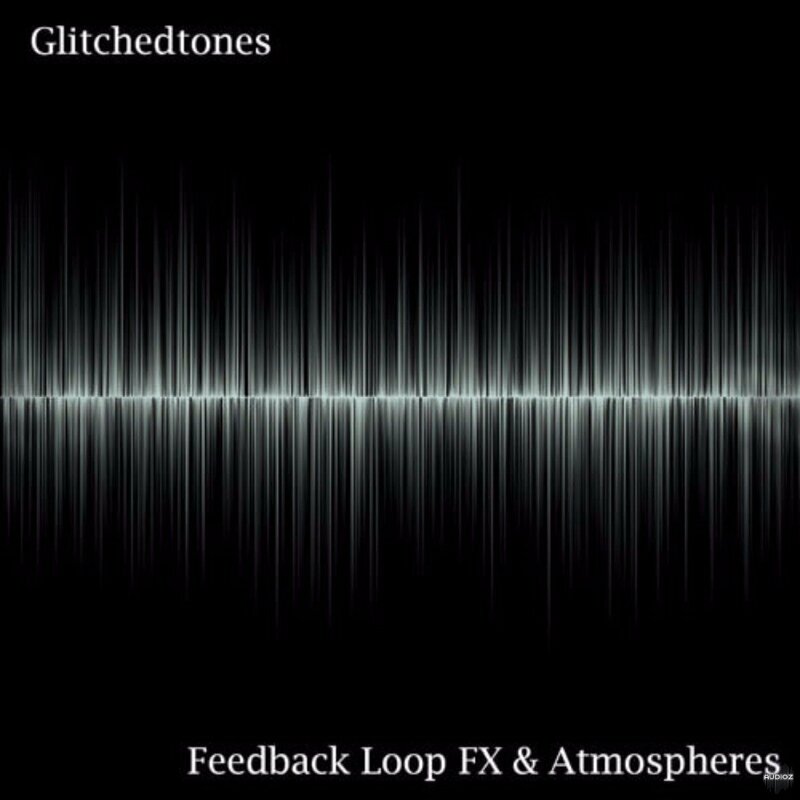 200 sounds from no-input mixer recording sessions featuring cable & pedal noise, drones, harsh noisescapes, high frequency feedback, hum, interference, low frequency noise atmospheres, machines gone wild and a multitude of general feedback effects. 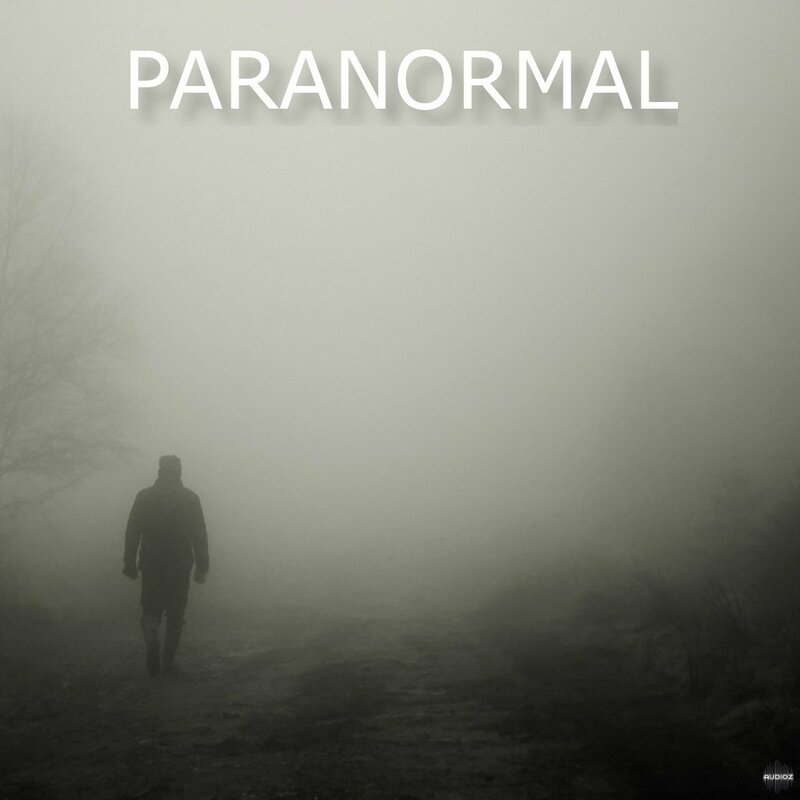 For inventive navigation tones, future technology sounds, glitch elements, horror atmospheres, corrupted audio flows and more, this original sound collection will serve as a versatile palette for sound designers/editors/artists, music producers and anyone looking for interesting audio artifacts. All files are 24 Bit/96 kHz with embedded metadata. 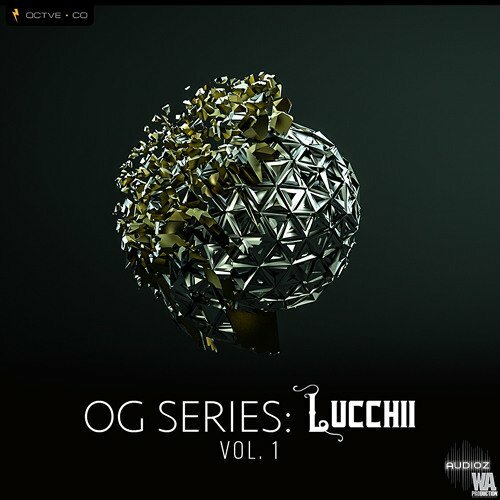 We're excited to release our second OG Series pack featuring the talented Lucchii. 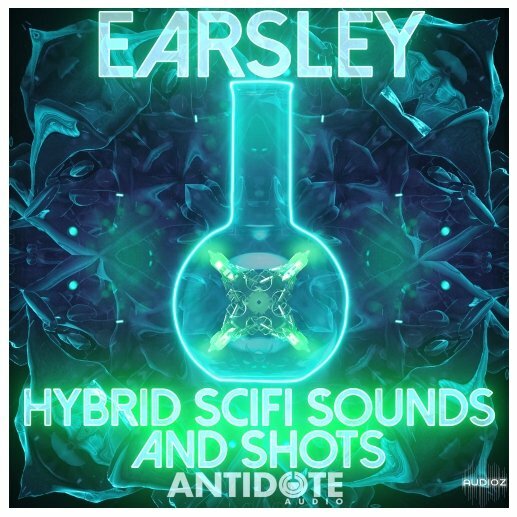 Similar to the first release this pack contains high quality one-shots, drop loops, kicks, snares, snaps, crazy fx, serum presets, and much more! 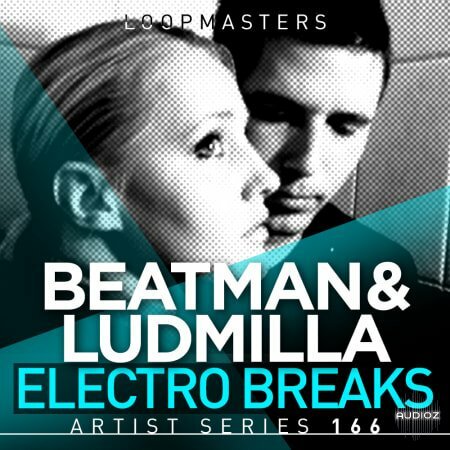 'Beatman & Ludmilla: Electro Breaks' an expansive collection of Electro-charged sounds covering a huge range of Electronic influences from the mainroom to underground cool. 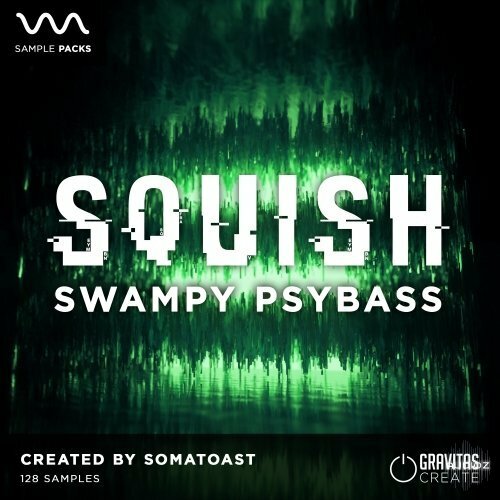 Provided for you 100% Royalty-Free, this collection features loops, hits and sample patches from their own studio, to push the boundaries of your sound and deliver a festival season smasher. Breakbeat duo Beatman and Ludmilla could well be Hungary's biggest export, amassing countless awards off the back of their tracks, remixes and extensive live performances. 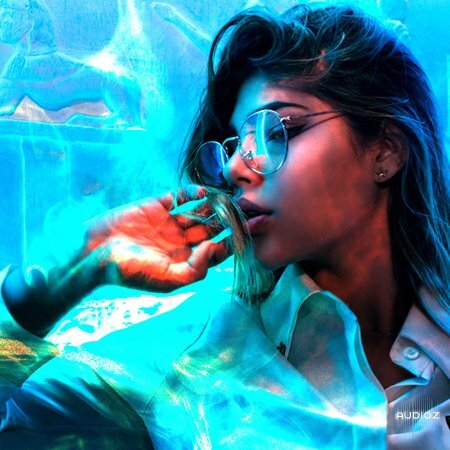 With long-time support from industry legend Paul Oakenfold, Beatman and Ludmilla have scored no less than 10 number 1s on online Dance charts, as well as winning 'Best Track of the Year' at Breakspoll 2012 with 'Best Remix of the Year' and 'Best Label of the Year' and following a year later. In ShowMeHow2Live, from experimental artist and producer Karneef comes a sample pack for your sludgy and grimy needs. 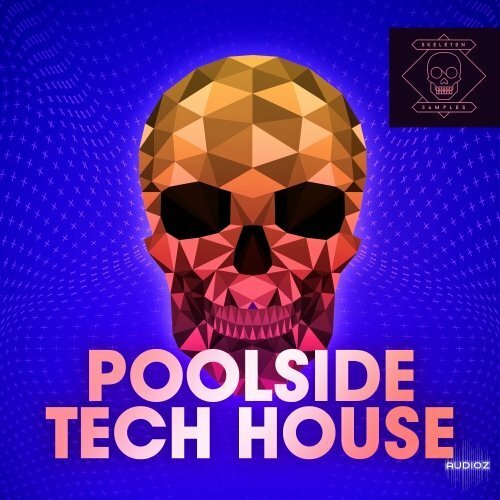 Whether it’s chill downtempo making its way for cassette release or high-energy tech’d out 180+ bpm jump-up, this is the ultimate catalyst for your sonic vocabulary. 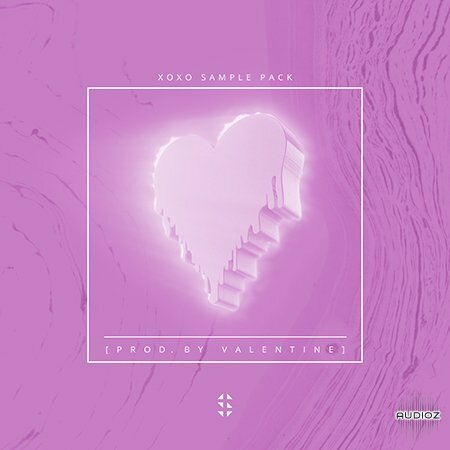 Get dazzled by Lovekickone’s sample pack of guitar sounds. Neon is loops and shots of smooth skank guitar chords with delays for days. Make your tracks glow with warmth, like a sunrise on fast forward. 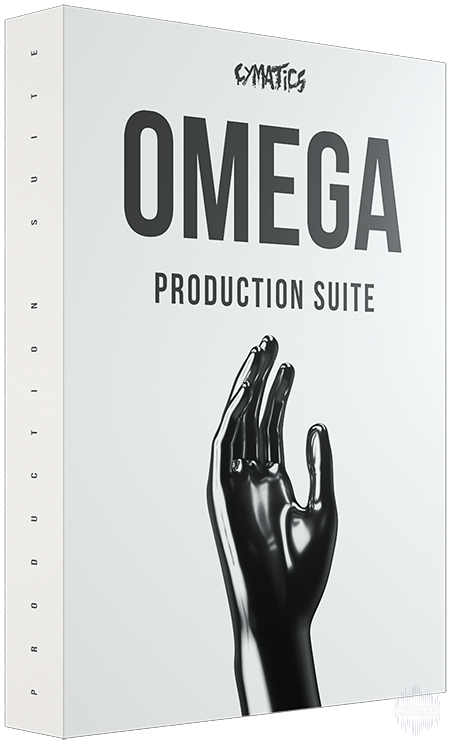 Litany by Sung Production is a vox sample pack of dizzying variation in tone, quality, and effects. A pitch hopping choir welcoming a modern genesis. Twisting vocal loops with primal energy, like a chorus of angels, or if you wish, demons. With Ionize, DJ and musician Project Pablo gives us a minimal, but beautiful sample pack of sounds from the iconic Jupiter 6. 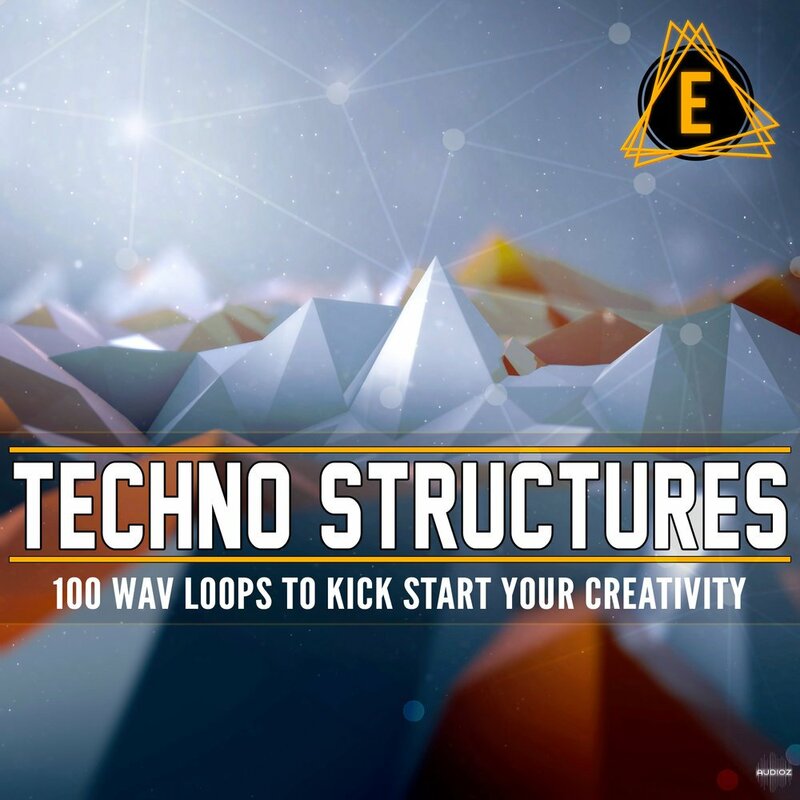 Get loops of analog sounds that blip, buzz and drone freely. These are the sounds you never knew you needed. Beached by Skydiver is a sample pack of abstract sounds charged with potential for any track. 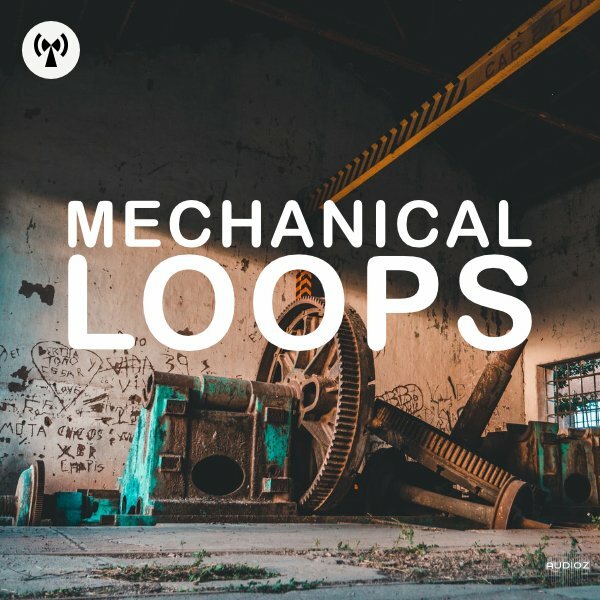 Loops and one shots of drifting effects that subtly wash up to your ears, ready to seep into your music and take you in unexpected directions. Music for Makers presents Drift, a sample pack of calm ambient sounds. Subtle currents of strings are broken by electric blips. An echoing guitar trembles into the distance. Warm loops for you to gently wrap your tracks in. Victor Bongiovanni brings the organic touch with Dusty Guitar—packed with lazy, textural bits. Perfect for producers who don’t have access to a guitar. It’s all here: melodic loops, single notes, rhythmic one shots, arpeggios, all processed with effects. Noodling has never sounded so good. 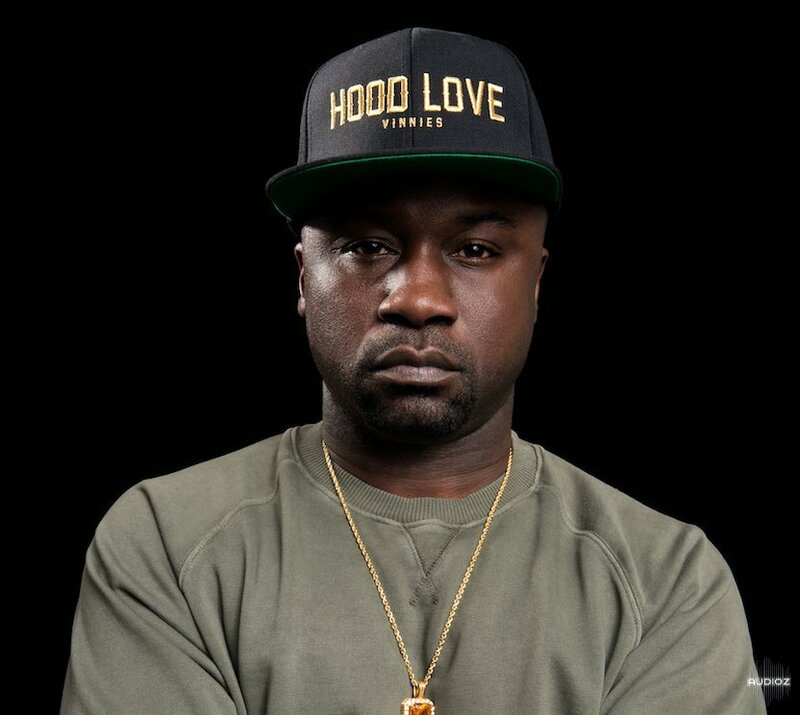 NYC legend Havoc brings you the Infamous Classic Kit: a collection of vinyl drums, loops and one shots from unearthed Mobb Deep sessions—relentless and gritty samples that bring the golden era of hip hop into the future. You’re invited on a journey to drum nirvana. Shroom’s Drums From Another Planet is an assortment of 200 hard-hitting percussion samples including otherworldly cymbals, hi hats, snares and kicks. One from the archives. 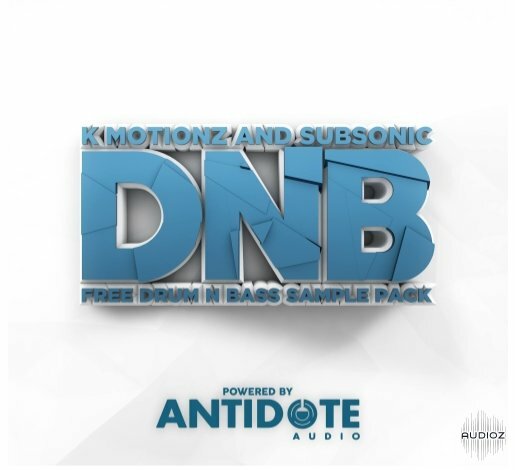 We enlisted the help of 2 dnb legends from the UK to create a banger of a dnb pack. 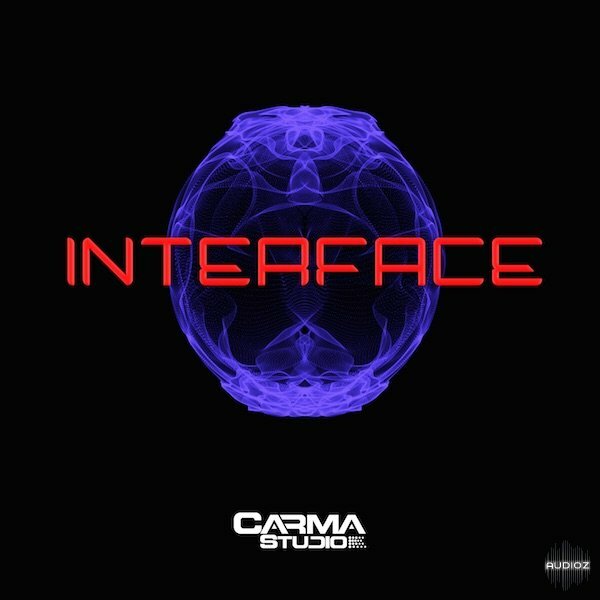 Inside the pack features bass hits, bass loops, drum hits, drum loops, intro fx and perc loops. Brought back to life from an old archive of an abandoned FTP server, this sample pack by talented musician and producer Pat Gregoire is a treasure chest worth discovering. Explorative pads, gnomish bass, snappy snares and cavernous toms. Once forgotten sounds, revived from the shadows. Hop in this pack by the avant-garde transatlantic duo Dizzyride. Get inspired by Italo-Disco from the 80s and early 2000s, old school Doo-Wop from Flatbush and New Jersey, soundtracks from Italian B-movies, with splashes of funk’n’surf guitar riffs and nostalgic British psychedelia. Antidote Audio has released DJ Scratch, a free sample pack which is now available via their official website. Ever fancied yourself a ‘dab hand’ on the turntable? 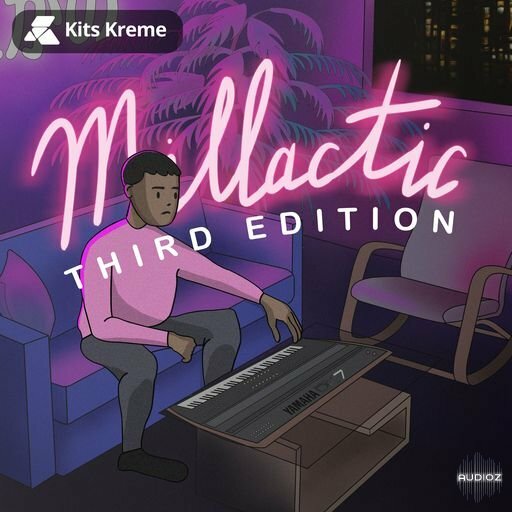 Now, you can bring back old memories and newbies can get in on the action (at least close…), with this free pack of 60 ‘scratching’ samples which simulate the sound of a DJ scratching the decks, which could actually be hugely useful if you’re producing a remix and need some old-skool transition FX! Inside the Pack: Drums, Serum Presets, Wavetables, Vocal Shouts & Much More!